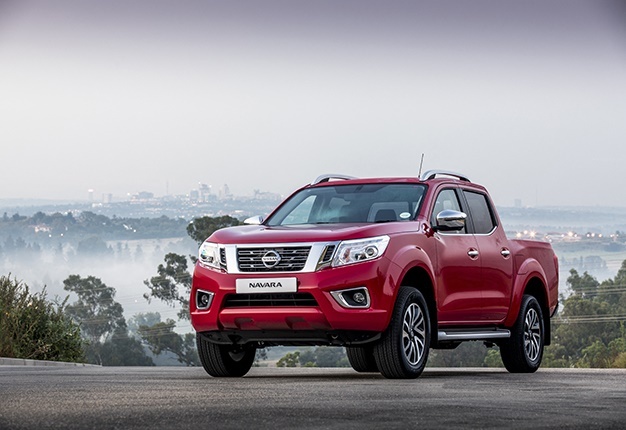 South Africa’s domestic automotive industry received another vote of confidence this week, as Nissan announced ambitious plans to increase its local bakkie production. The announcement that a diverse configuration of Navara's will be built in Rosslyn, Pretoria by 2020, is the latest chapter in South Africa becoming a global bakkie assembly hub of choice. Here are the locally built bakkies we can justifiable be proud of as local automotive enthusiasts. Topping our list, obviously, is the Toyota Hilux. 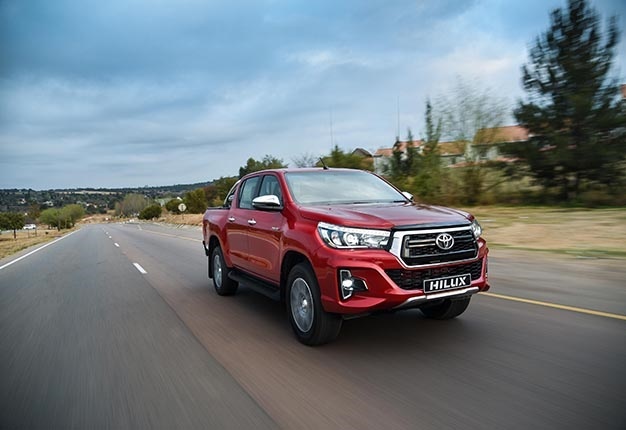 Built in huge volumes by Toyota’s Prospecton facility in KZN, Hilux has been a bedrock of South African bakkie production for decades and is a major enabler of smaller component supplier business in the greater Durban area. Toyota invested R6.1bn to establish tooling and a local supply chain for assembly of the current eight-generation Hilux in South Africa. It has been a monumental success and is South Africa’s most popular vehicle. South Africa’s second most popular bakkie and by far Ford’s most important investment in Africa. The American brand has two locations for Ranger production in South Africa, final assembly in Silverton, and engine production in Port Elizabeth. Between these two domestic production assets, Ford builds Ranger bakkies for both local demand and export to a diversity of international markets. Ford has spent a lot of money to ensure that its South African operations can scale sufficiently to any increase in Ranger demand. 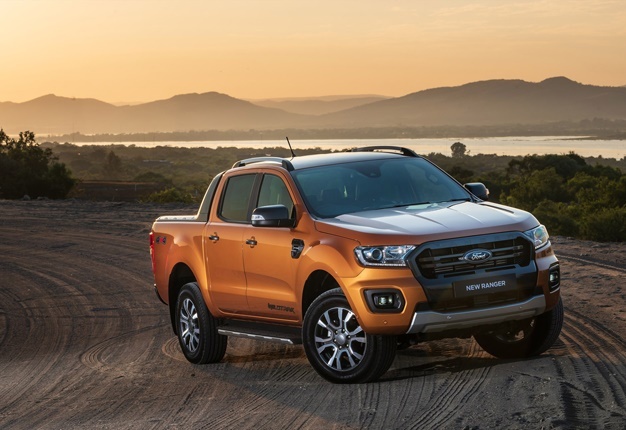 To its credit Ford headquarters, in Michigan, has entrusted its local managers, engineers and technicians with a R3bn investment to secure production of the facelifted T6 platform Ranger, which includes domestic assembly of its high-performance Raptor variant. A terrific vote of confidence in the quality of local automotive labour and management skills. After divorcing its domestic operations from General Motors in late 2017, Isuzu inherited the KB production line at Struandale, Port Elizabeth. 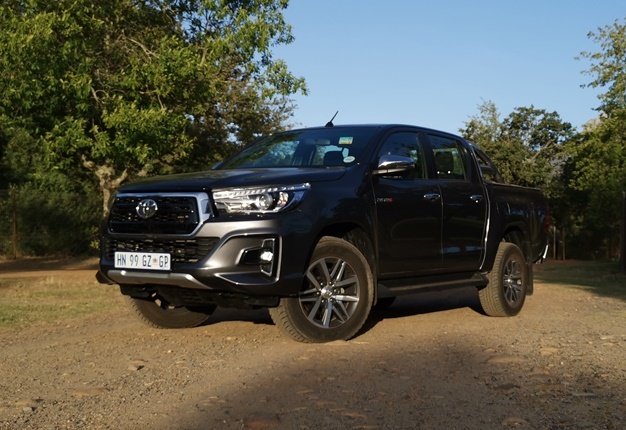 Since then the Japanese brand, known primarily for its diesel engines, has been repositioning its local bakkie portfolio, whilst steadying production. 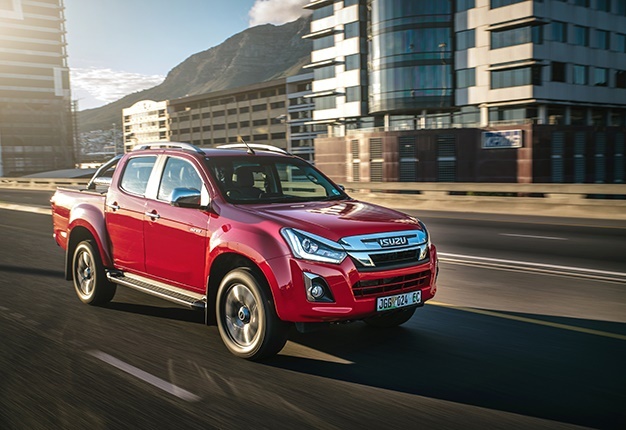 Although Isuzu does not use its South African factory as notable international production hub for exports, it did rename the local bakkie portfolio to D-Max late last year and invested a further R27m in its Mzansi operations. 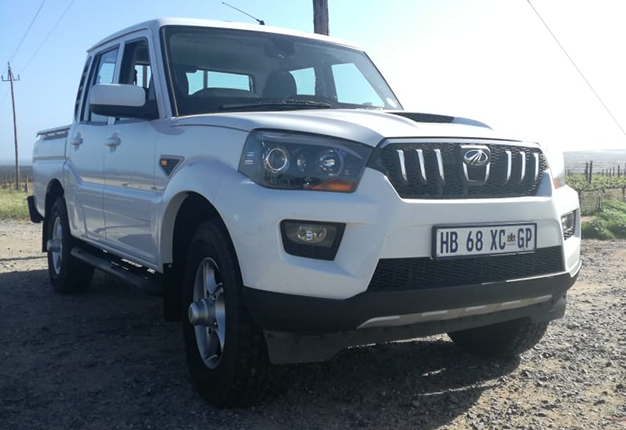 By far the most successful Indian vehicle brand in South Africa, Mahindra has gradually been increasingly its bakkie business. Last year local demand for the brand’s Pik-Up bakkies increased to a volume which justified the investment in light domestic assembly. Mahindra dedicated an initial R10m to building a compact assembly facility in Durban, geared to a capacity of 2500 bakkies per year. The only local manufacturer to build two different bakkies - NP200 and NP300 - Nissan South Africa will spend R3bn in the next few years to become a production hub for the Japanese brand’s next-generation Navara. Nissan South Africa will become a production hub for internal and African markets, building all configurations of the future Navara. This will be a happy return to building a contemporary full-size bakkie at Rosslyn and attribute the unique status to Nissan South African, of assembling three different bakkie models in one factory: NP200, NP300 and Navara.